Even before Green Tea became popular and was trending as a health drink, I loved it and had been drinking it. It just feels refreshing and clean. Awww...I've replaced coffee with tea lately, but the one I got is the red fruit one. I'll have to switch then to achieve #1, haha. I am actually addicted to green tea and it is really my number antioxidant. Green tea has been shown to improve blood flow and lower cholesterol. A review of many studies found green tea helped prevent a range of heart-related issues, from high blood pressure to congestive heart failure. 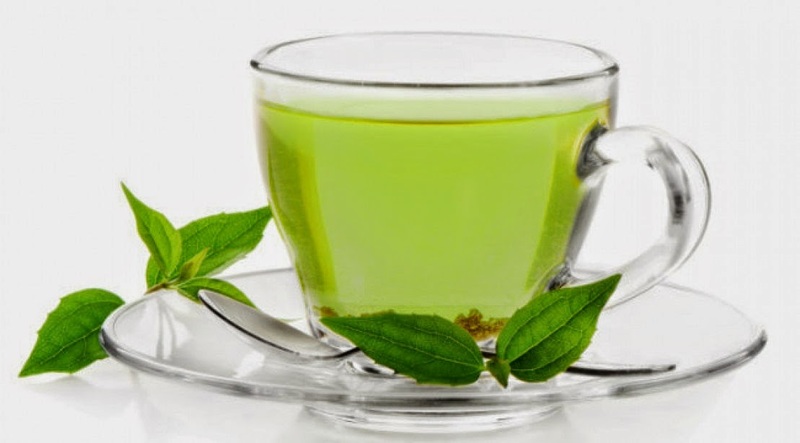 Green tea is really an excellent anti-oxidant and let's your body system function better. Best is the Japanese loose leaf variety. Brew it in a teapot. Costs a little more, but well worth it. You;re getting the full benefit here.